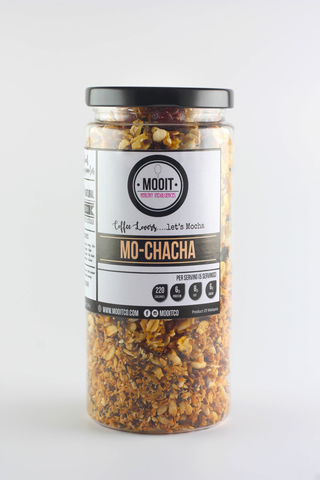 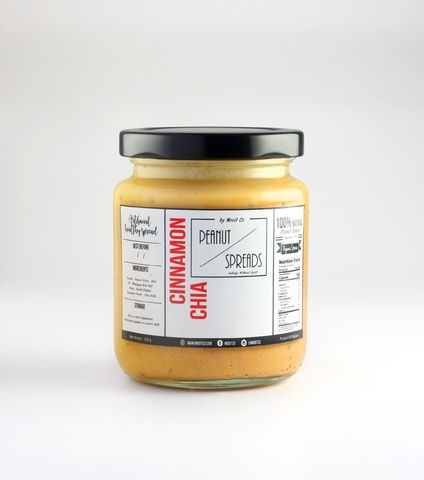 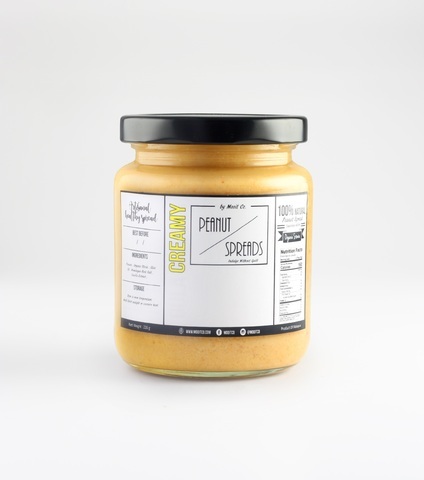 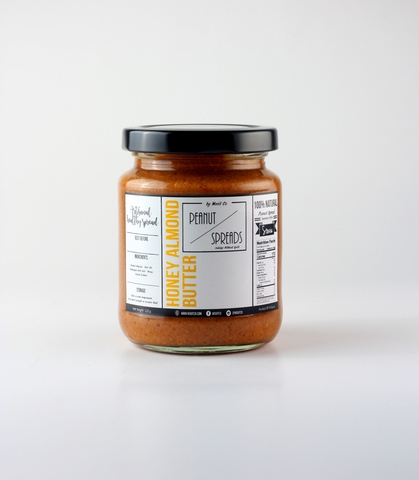 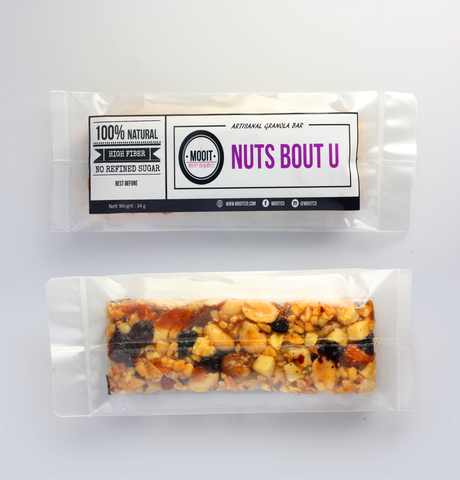 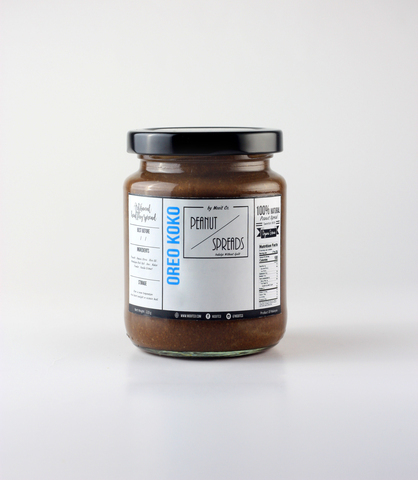 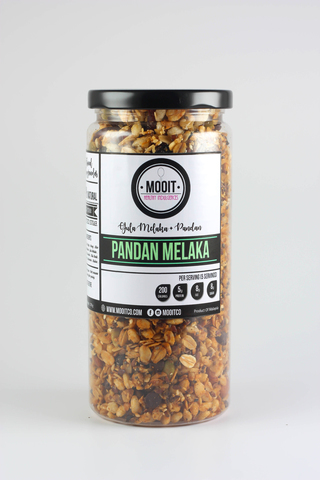 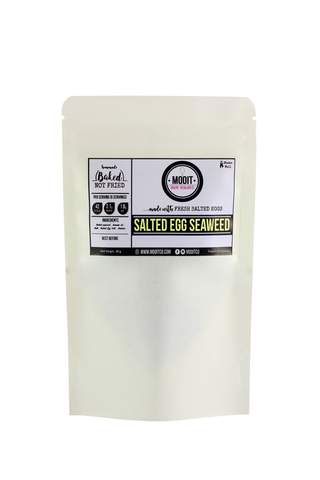 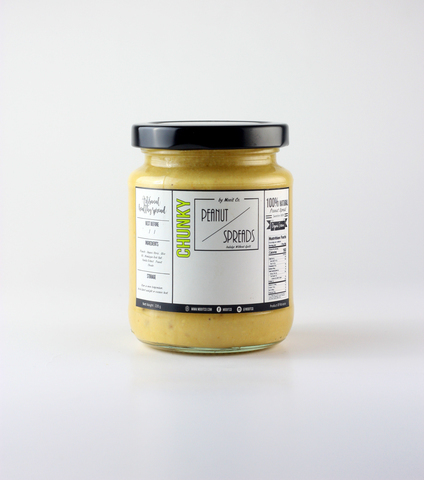 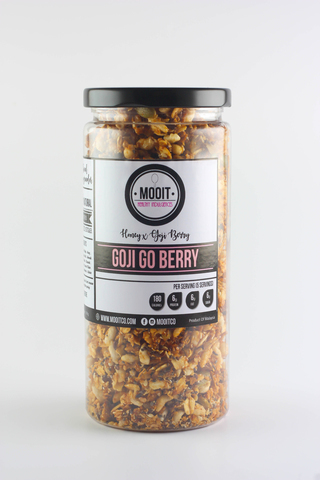 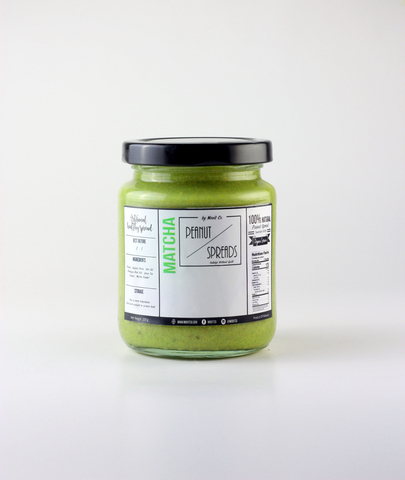 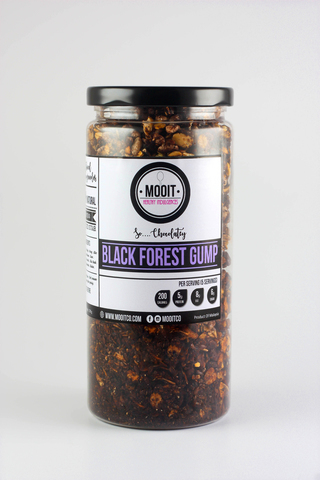 MOOIT focuses on reinventing delicious artisanal spreads and granola with interesting out-of-the-box flavours that will surprise your taste buds. 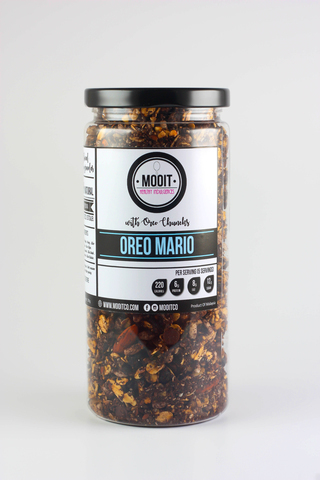 Now you can stay healthy while you indulge. 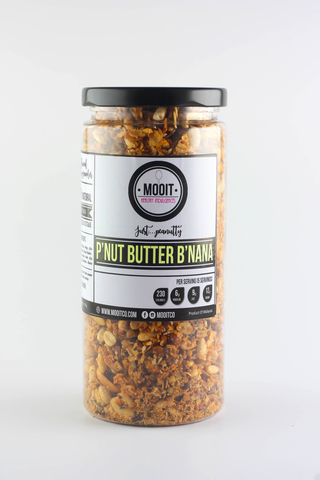 MOOIT now!